Bakeey SW001, a new smartwatch with sports features, or let say a new fitness tracker watch. the Bakeey SW001 costs 29$ and available in black, Green and Red colors, so let check the full specs. 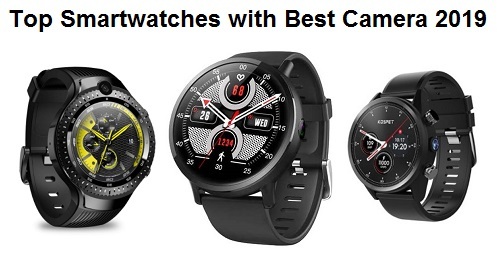 The new smartwatch comes with a round sporty look with Stainless Steel body and with TPU strap, it has 1.22inch TFT display with 240*204pixels screen resolution and supports Touch Key operating mode. 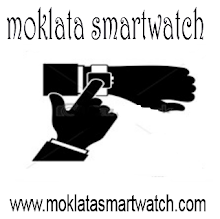 The smartwatch has an IP68 waterproof rating and compatible with both Android 4.4 or above, iOS 9.0 or above. 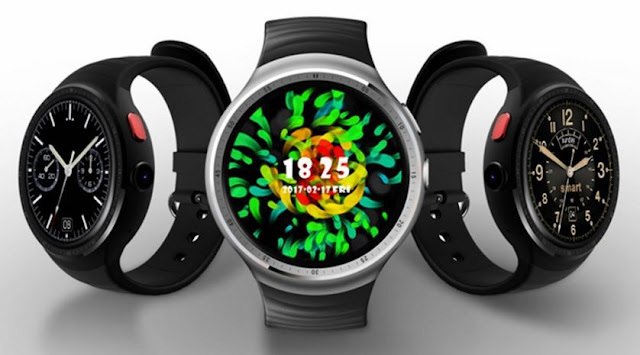 The new smartwatch is packed with sports and fitness features. 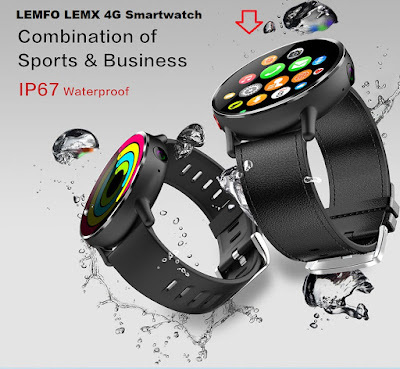 It has a heart rate monitoring, pedometer, blood pressure monitor, Multi-sport Modes. 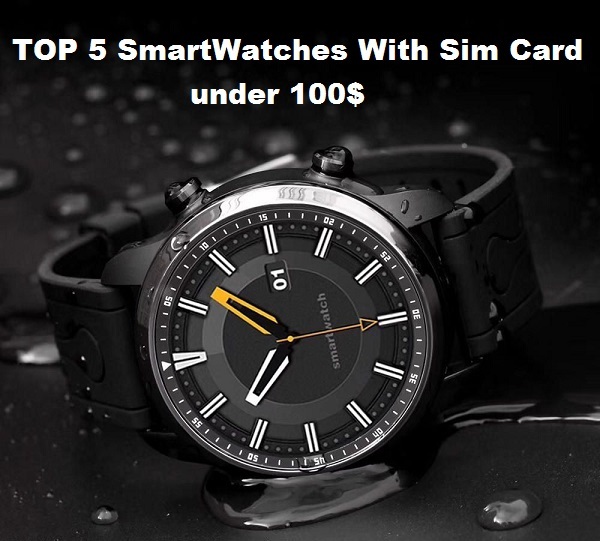 Additional options include Bluetooth, call and message reminder, sedentary reminder, camera remote control, Anti-lost, Alarm, Calendar, sleep monitoring. it has 180mAh battery capacity with 30 days of Standby Time. 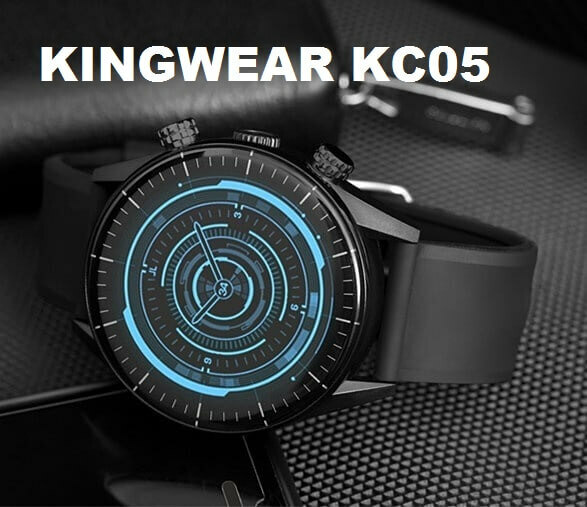 The Bakeey SW001 smartwatch is available at Bangood for 29.99$.